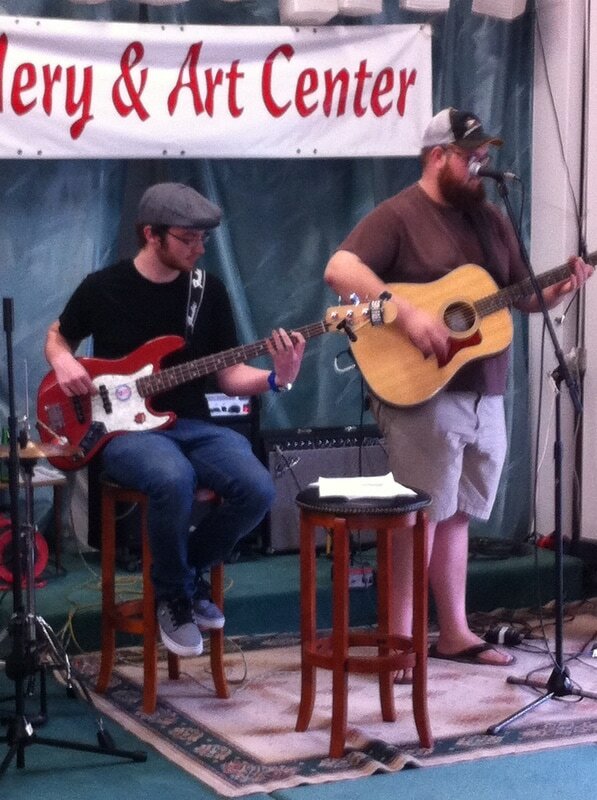 SECOND SATURDAY MUSIC SHINDIG - Grayson Gallery & Art Center, Inc. 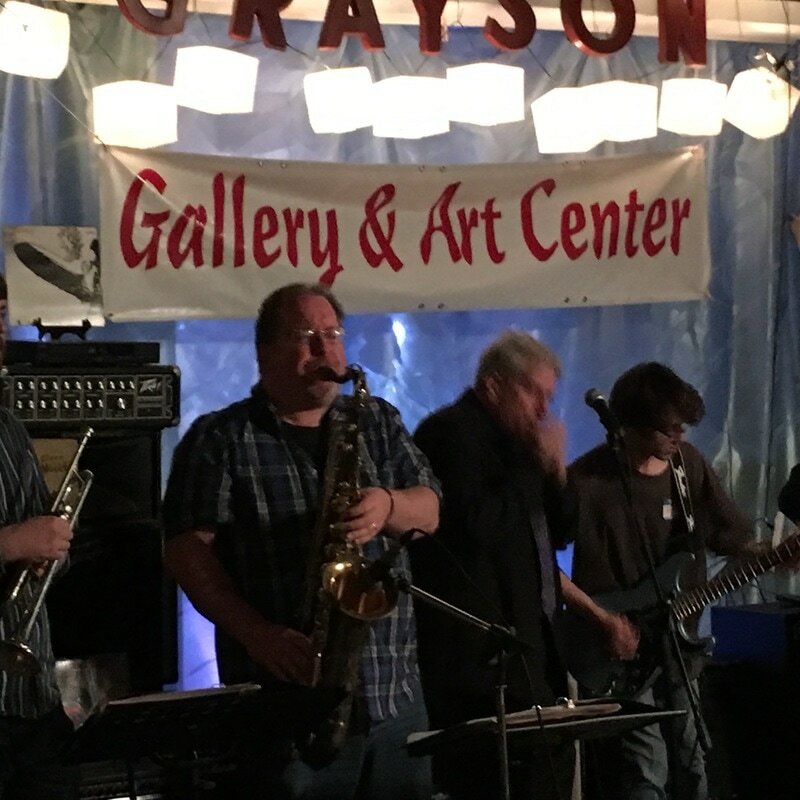 ...The GraysonGallery & Art Center kicked off the initial "Second Saturday Music & Art Circus" series in March, 2016 via a partnership with the Grayson Journal Times Newspaper and Editor Tim Preston. Featuring a line-up of musicians working for "gas money and tips" this first-ever event was a huge hit! From a 10 foot bicycle to a fire-breathing guitarist, it really was quite the circus! 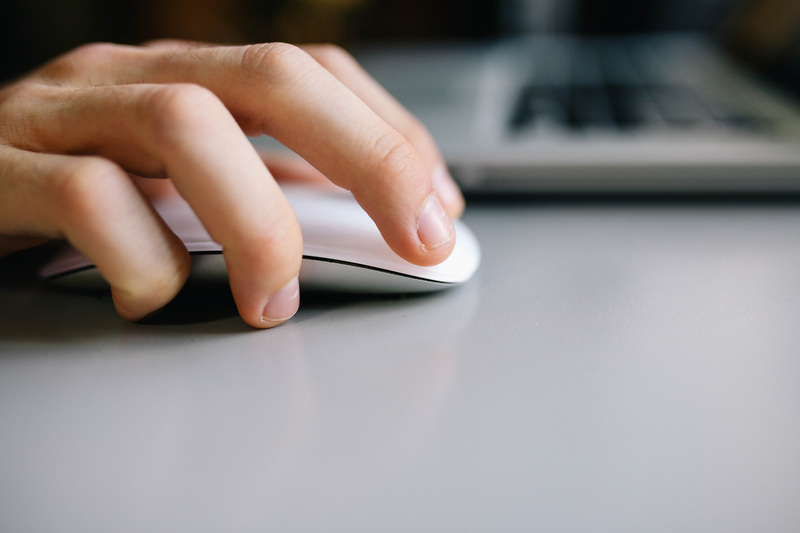 ​to the public (donations and tips much appreciated). ​Continuing the series of Second Saturday events! COMING UP in March ~ "Women in the Arts" featuring all women musicians, artists and more.